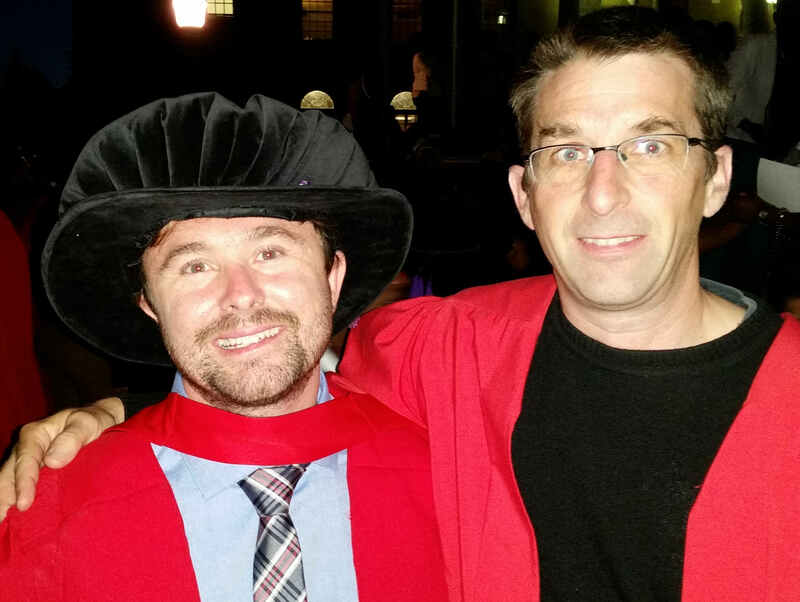 Congratulations to Greg Duckworth and Alecia Nickless who both graduated with their PhDs this December. We are very proud of you! Greg did his PhD on the effects of protected areas and climate change on the occupancy dynamics of common bird species in South Africa, and Alecia's project was on modelling CO2 fluxes.